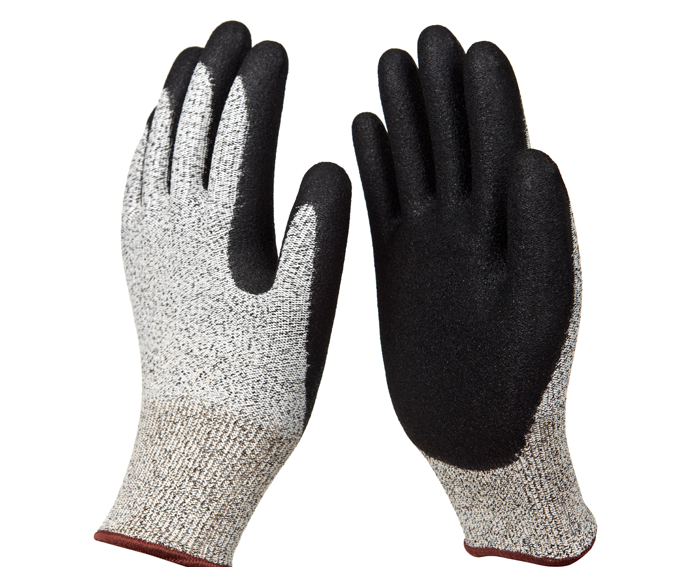 HPPE/ Spandex NBR GripMaster coated gloves knitted HPPE(high strength polyethylene) offer high cut resistance, excellent grip and non-slipping. 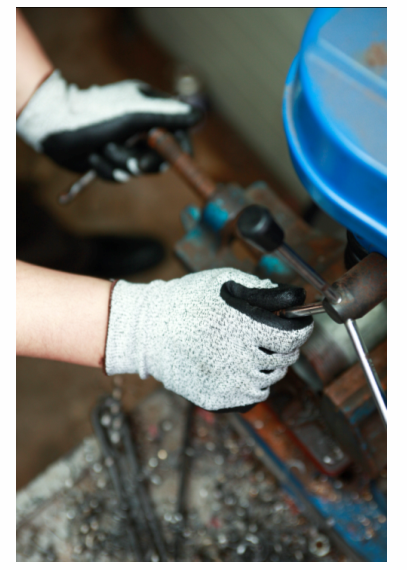 In addition, Micro finish coating makes gloves to keep high oil resistance ,and offering breathability, the gloves keep hands cool while you work. 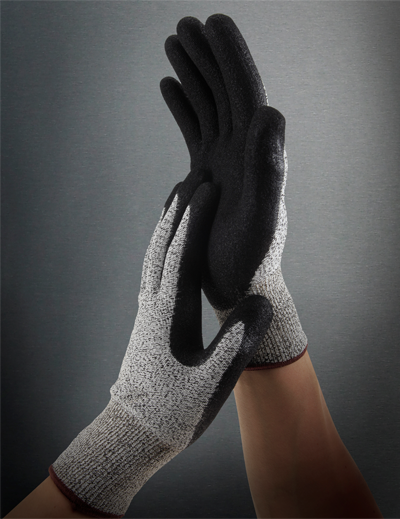 Ideal for glass and metal fabrication, Automotive industry, petrochemical industry, construction, forestry, and other dangerous and rough work places needed high cut and chemical resistance.